I was reading this website about the various generations. The article is entitled, GENERATIONS X, Y, Z, AND THE OTHERS. I read it mostly so I could better understand the dates assigned to the various generations. I was prompted to dive more deeply into understanding the timelines because it determines the context. Telling you that I was born in 1957 doesn’t make me any better than my son who was born in 1980. It doesn’t make me lesser or greater than my first grandchild born in 2007. Or my last one born in 2015. Each of us experiencing life in a different way. When I hit my mid-fifties I had an epiphany. And you know I am just a man in search of an epiphany! It was simply this. I’ve never been better! Perhaps never more undervalued either. This wasn’t a moment of feeling sorry for myself. Or complaining. It was during a conversation with somebody 20 years younger than me who was lamenting his lot in life. He was complaining and fully embracing victim mode. I was trying to help him see things more clearly, and to understand that no matter what had happened to him – or what was currently happening to him – that he could do something positive with it. It’s not right or wrong. It just is the context of the timeline of our lives. The timeline of our generation. It also means that I had a solid 24 years of business experience before I ever wrote and published a “journal” entry. In 1997 we called them journals and what we did was called “journaling.” Later, it would become blogging on blogs. And that first audio file I put up online in 1997 wasn’t a podcast, but it was an audio journal. So it began. I’m not romantic or sentimental about my timeline. It’s just my reality. And I’m aware that it impacts my perspective. When my career began there was no caller ID. Our home phone rang and we answered it. I used to sell Code-A-Phone machines (a brand name), those tape driven devices that would answer our phone while we were away so people could leave us a message. Fax machines didn’t yet exist. Cable TV was just arriving. Big screen TV’s hadn’t yet been invented. TV’s were mostly sold by Magnavox or RCA dealers. We listened to music on vinyl records. Our cars mostly had AM only radios. If we wanted any stereo sound in our cars, it was provided by installing an overmarket 8-track deck with stereo speakers. In 1969 when Neil Armstrong stepped onto the surface of the moon, I was 11. I watched Walter Cronkite get choked up with emotion. About 6 years earlier I saw him do the same thing when he reported President Kennedy was dead. Walter Cronkite was a daily voice and presence in my life. He reported the body count of the Viet Nam war every weekday. Harry Reasoner and Dan Rather were “in country” as the Viet Nam vets called it. A phrase that meant you were on the ground in Viet Nam. By 1972 I was just a few years away from emerging victorious from high school. Watergate erupted. By the fall of 1974, it was over. Nixon waved goodbye from the doorway of the helicopter and Gerald Ford was our President. He was also a character we laughed at on SNL thanks to Chevy Chase. Saturday Night Live was among the funniest things ever. Belushi, Ackroyd, Chase, Murray, Radner, and company were weekly indulgences during my later teen years. It launched in 1975. Fax machines were neat. They used this thermal paper, which was magical. Sadly, we learned the hard way when we ripped off the fax and filed it…that in short order all those papers in our files were completely white. That thermal image didn’t last. Enter the next trick thing – PLAIN PAPER fax, where an ink cartridge put actual ink on a page. It was quite the time saver, too because we no longer had to photocopy the thermal fax in order to preserve the fax output. We all wore pagers, too. Not just drug dealers. They were the first, but the rest of us realized they had utility. Man alive, could it get any better? People would page us to call them. So we could hunt for a nearby pay phone and say, “Hey, you paged me. What’s up?” Talk about being connected. We had no idea what lay ahead. The first cell phones were thousands of dollars and beyond the reach. Until they weren’t. By 1989 the flip phone hit and life couldn’t have been cooler. Until it was. Cooler. Hello, Internet! Game over. Until it’s not. Wait until AI and VR become mainstream. I suspect we’ve not seen anything yet. My father is 95. His generation, according to that research article I cited earlier, is part of the World War II generation. Tom Brokaw deemed them, “The Greatest Generation” because of their contributions during that war. My dad has seen considerably more than I have. The context matters. Part of the context that matters is when things happen. I was 40 when the Internet became mainstream. My father was 74. That’s a major difference. My oldest child, my son, was 17. The Internet gave me much more leverage (an advantage) than it did my father because I was so much younger. But it gave me less advantage over my son because he was younger than me. Context is relative. It just is what it is. Part of the power of the timeline of our generation is timing. It’s the when factor. By having the Internet all of his adult life my son has an advantage over me and his grandfather, my dad. Timing may not be everything, but it’s something. Something important. I’ve been alive during all of my son’s life. So far. My dad has been alive during all of my life. So far. But our timing gives each of us a different perspective. It changes our context. I heard stories of my great grandmother, who I was happy to know when I was just a little boy, riding in a covered wagon. Just knowing somebody in my family with that experience is part of my context. A context my son knows nothing about even though he knows covered wagons used to exist. Passing It On. Passing It Back And Forth. Historically I suppose the notion of passing it on was focused on the responsibility of adults to pass along wisdom and knowledge to their children and grandchildren. Appropriately so. It’s the burden of leadership and mentorship. If I have learned something that can help you, should I feel any moral obligation to share it so you may benefit from it? Certainly. Thankfully, through the years passing it on has morphed into an even more valuable idea – passing it back and forth. Basketball teams work together to advance the ball to the open man, the player with the highest probability of making a successful shot. Why shouldn’t we do the same things with each other? Why not advance ideas, experiences and knowledge back and forth for the mutual benefit of everybody, giving each person the best chance for success? We should. Life is competitive, but that doesn’t mean it’s always a competition. 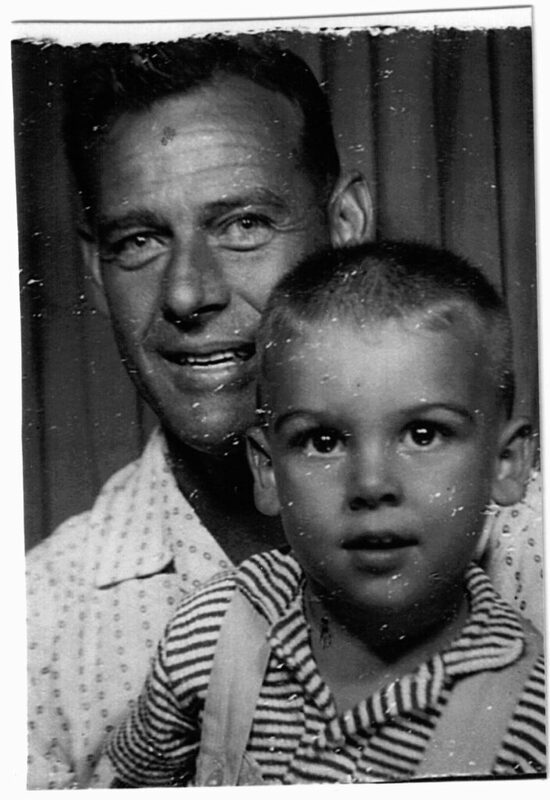 My father passed along some things to me, which I in turn, passed along to my son, and my grandsons. But I’ve passed along things to my father that could serve him – not because I’m smarter or wiser, but because my timing is different. My context is different. And sharing that context can enable him to better understand things he may otherwise find difficult. So it goes with my son. And with my grandsons. I don’t think of it as give and take as much as I think of it as give and give. When we’re leaning toward wisdom we’re completely devoted to giving and accepting. Giving what we know and have learned and accepting what we don’t yet know, or have yet to learn. My father was born in 1923. My grandparents were all born somewhere around the turn of the century, almost 120 years ago now. 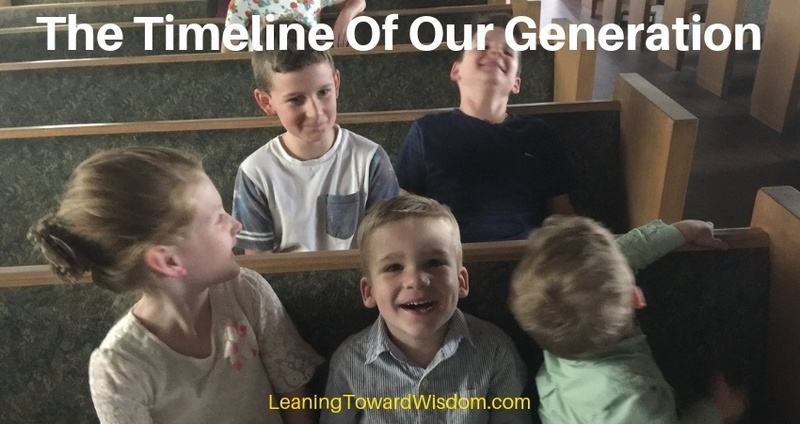 My connectivity to the years before my birth – 40 to 50 years before – coupled with my connectivity to my own grandchildren – another gap of 40 – 50 years or more gives my life a timeline that matters. You have your own timeline. And it matters to you. It helps shape how you view the world. And how you see yourself in the world. For my life, there is a full century of time at either end of my lifespan that helps shape my context. It’s been done in stories and pictures. Recollections passed along. Conversations had. Some directly with people I knew and met. Like my maternal great-grandmothers. I never met my maternal great-grandfathers though. Some I know through their stories and their context of people who preceded them. Yes, life is brief. The Bible bears it out. Life itself proves it. Even if you live to be quite old like my father – 95 years isn’t all that long really. Tack on another century – roughly 50 years on either end of his life and you’re now doubling the years of context that shape the story of your life. His life. What’s the point of all this? There are so many points I suppose that deserves to be considered. I wish I were smarter and wiser to consider them all. Or even to know which ones matter the most. But I’ll go with the one that took me down this bunny trail to begin with. Our time here matters to the lives of others. We help shape the context for others. And not just somebody, but likely a rather large group of somebodies. Those 5 kids pictured are my grandchildren. They all know my father. He’s 92 years older than the youngest and about 84 years older than the oldest. As they grow older they’ll hear stories about him, stories they’ve not yet heard, or been old enough to comprehend. They’ll pass those stories along. That lengthens the timeline for everybody along the way. 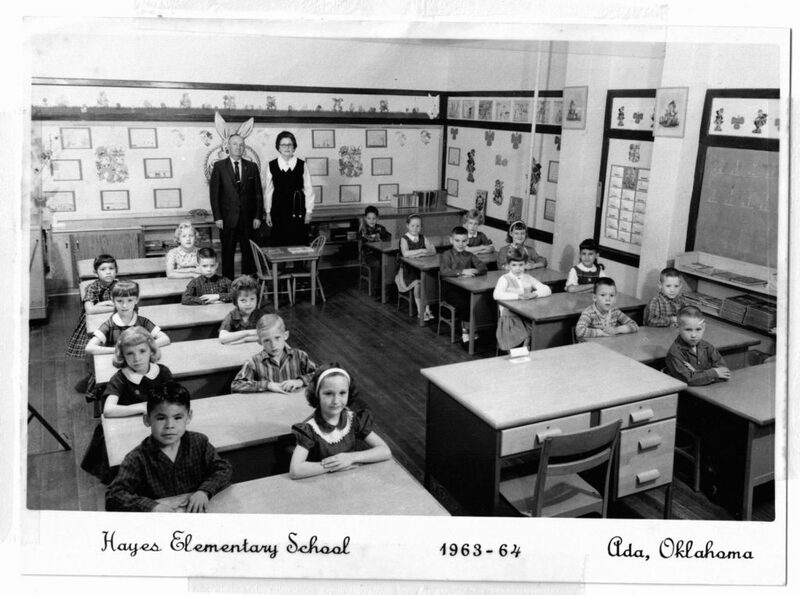 Stories of my dad’s childhood – of my mom’s childhood – expand my timeline. No, I clearly wasn’t around, but through their shared experiences I have some context of their lives. More years get added to the equation. More context. Deeper context. The practical point of knowing that our lives impact others is the importance of communicating. Sharing. Recently, I sat down with a very important mentor of mine. He’s in his early 80’s and known me all my life. We sat and talked over the course of some days as he visited our home. I urged him to use the webcam of his computer to record stories of his life for his kids and grandkids – something I remember doing for my kids years ago. We talked of the people who were important when he was growing up, people he’d love to see speak in video/audio today. But the technology didn’t allow it. Today, it not only provides us with the opportunity for it, but it’s convenient and cheap, or free. Leaning Toward Wisdom began as a legacy project. Legacy is important not because of you, and selfish reasons. It’s important for the people who surround us. For all the people we influence, even if we don’t intend to. During a recorded conversation with Drew Dudley for another podcast I co-host – What Anyone Can Do (Leo Bottary is my co-host and author of a book by that same title) – Drew uttered a phrase, “daily legacy.” I had already started the notes for this podcast episode, but it fit so perfectly I’m including it here. First, let me encourage you to go find Drew’s TEDx talk on leadership. It’s only 6 minutes long. I’m embedding it for your convenience. The story proves the power we have to impact others, even complete strangers. You can watch or listen to our conversation with Drew here. You may find it valuable to this entire notion of how significant our lives are to the context of others. And how we contribute to the timeline of our generation, and other generations, too. Past and future. It’s a powerful truth that our lives matter not only daily, but yesterday and tomorrow. We mostly think today and tomorrow matter most, but we also are impacted by the past – and we impact the past. Not in the sense of changing history, but in the sense of impacting the lives of people older than us. Past. Present. Future. It all matters. Like us. We all matter. Our timeline is likely much, much larger or longer than we think even though our time is short. Short doesn’t mean unimportant or insignificant. It just means we should all have a greater sense of urgency about how we live. And in what matters most. I saw a graphic (the one below) that captured my attention. It shows a line of people with their backs to us. Up at the front of the line people are floating up into the air. It depicts death and shows how we’re in this invisible line without knowing our place in the lines. It says that 105 people die every minute. Now you may be irreligious or very religious. I’m not judging, but the title across the top of the page asks a question, “Are you prepared to meet God?” We assume each of these people is dying and will eventually meet God, prepared or not. Then Matthew 25:1-13 is quoted. It’s the parable of the 10 virgins (five foolish and five wise) who were waiting on the bridegroom to arrive. 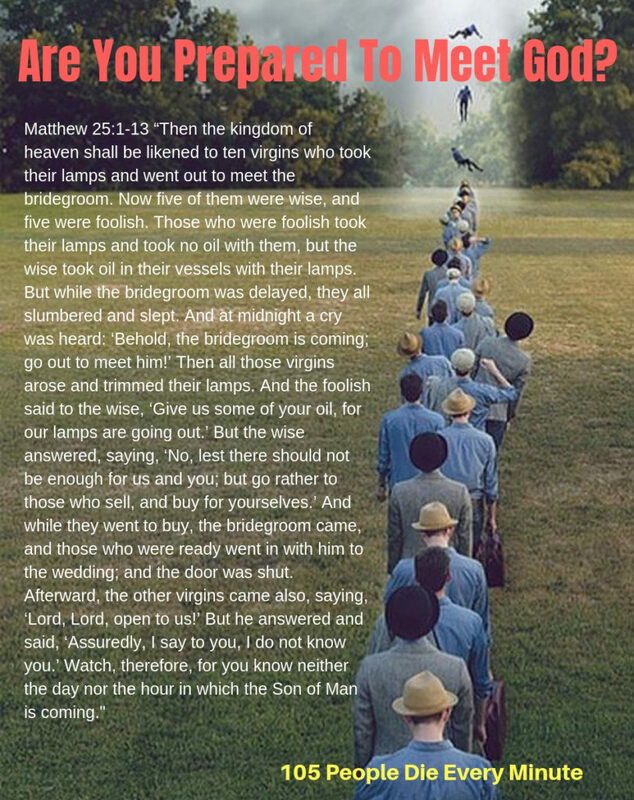 The Lord is the bridegroom and when He returns some will be ready, but others will be completely unready. Maybe you don’t believe in such things. I get it. But don’t overlook the big point of your timeline. 105 people die every minute. But their influence doesn’t die. Their impact doesn’t die. At least not right away. Maybe not for a very long time if they had kids, grandkids, great grandkids. Every life in that line matters. The timeline of our generation – of our life – is enhanced and expanded when we focus more on giving away whatever we can to others. There’s the lead. Self-sacrifice is the path to self-expansion. 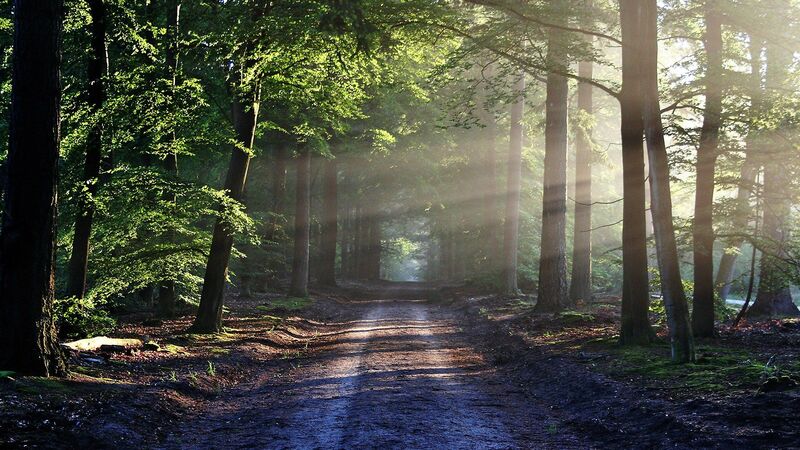 It’s the path to having a greater impact on our own life and the lives of others. By not thinking only of ourselves, but by putting the life of others and how our lives can serve theirs at the forefront of it all. Permit me to leave you with a few more Bible verses because they’re relevant to this conversation. “For whoever wishes to save his life will lose it, but whoever loses his life for My sake, he is the one who will save it. And He was saying to them all, “If anyone wishes to come after Me, he must deny himself, and take up his cross daily and follow Me. That daily cross – daily legacy – is self-sacrifice. It’s what Christ Himself did. Those of us who claim to follow Him try to walk in His footsteps. He certainly denied Himself. And I believe He is the Son of God. So who am I to not give myself to the benefit and welfare of others? It’s not about your smallness, but about your bigness. There are currently 7.,7 billion of us. None better than another. None more intrinsically valuable than another. But each one uniquely different. Each one with a timeline all its own. Each one connected to multiples more who are no longer here. Imagine the impact. What if every person, all 7.7 billion only impacted 10 unique people – a ridiculously unreasonable small number – then that’s 77 billion lives impacted!